Wednesday nights at 6:00 p.m.
Children age 3 through Kindergarden will meet for Jr. Kidz Club in Room 3 for age appropriate Bible lessons, activities, crafts and snacks. 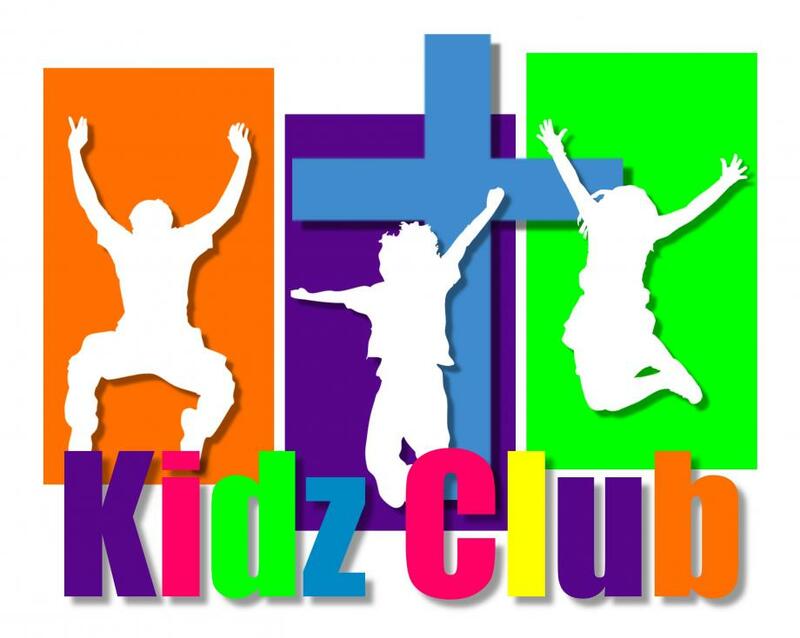 Children grades 1 through 6 will meet upstairs in Rooms 24 & 25 for Kidz Club, an exciting, high energy evening of Bible lessons, games, crafts and snacks. Bible Blast will focus on learning the Bible. Each student, when registered, will receive a uniform and membership card. Registration cost is $25 per student.